Dynamic IT solutions for optimal business value. Need a cool new app tailored for your customers? Let us create them for you. 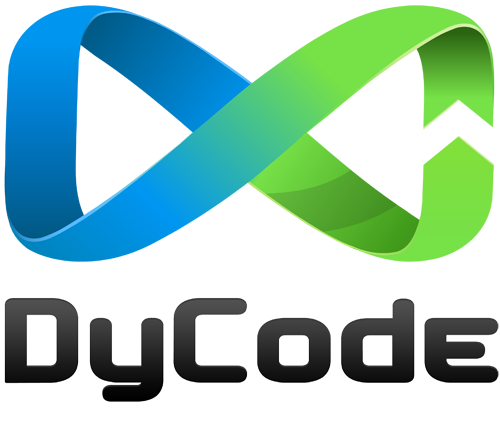 DyCode has extensive app development experience of over 8 years on all modern platforms. We help you to craft and build awesome custom apps for your users, whether it’s for public or internal usage. Apps will be crafted with great experiences, easily adapted for all devices and screen sizes. Your future apps will be functional, yet have a good looking interface to show off. We help to learn how to develop functional, yet good-looking apps on iOS and Android. You’ll be trained by our best and most experienced mentors in iOS and Android development scene. Each of them has been developing apps for business and consumer for years. Started by solving our problem, our products are here to help solving your problem too. It’s too awesome if we used it alone. Tell us about what app you need for you or your customers. We’ll build it for you. We help you to craft and build awesome mobile apps for your users, whether it’s for public or internal usage. Apps will be crafted with great experiences, easily adapted for all devices and screen sizes. Your future apps will be functional, yet have a good looking interface to show off. We help you to create and develop great desktop apps for your users, supporting their productivity and even their needs. Apps will be crafted for all computers out there, from ones which use keyboard and mouse to new ones with touch-control input. We’re able to develop great and robust web tools for you. We craft all components for your website from what you can see with your eyes to what empower them behind. Your website and/or web apps will work seamlessly on desktop and mobile devices. We’ve built awesome apps ourselves. Try them out! Movreak is a social app around movies, cinemas, and celebrities. Movreak has been a great social app around movies and cinemas for “movie freak” or “moviegoer”. 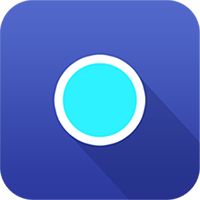 Jepret Story is a mobile app that allows users to collect photos and videos published on social networks or collectively captured with friends, and organize them into a special visual story, helping users to access and share their treasured memories with ease. You’re too busy hosting your event, until you forget a lot of interesting photos taken by visitors. With Jepret, you can “claim” back those photos, collect and visualise them in realtime gallery. Even better, print photos automagically and you can give as merchandise to visitors. We believe our work speaks for itself. We’ve built apps for these awesome companies. Big or small, we’ve got a solution for your needs. Our advanced service and support tools provide great satisfaction for all without exception.